Just as its name implies, the ship capstan is mainly design on the ship or boat to anchor, mooring or towing. Usually a capstan ship is equipped on the deck for raise up or down the canvas on the boats. At the same time, as one of the significant tool, the boat capstan winch also can be found in some construction sites, such as the bridge building, or the other large construction projects. Just as the otherheavy construction equipment, the boat capstan winches also can be driven though three different power supplies, one is the electric ship capstan, which is used widely and more convenient. Then is the hydraulic capstan on a ship, it will be the best substitution of the electric capstan in ship under the bad working environments without electricity. Finally, we can also design and produce the manual boat capstan for sale according to your need. Usually the pulling capacity is from 3.5 ton to 80 ton, however, in Ellsen capstan corp. you will get the smaller till 1 ton or largertill 300 ton or even more pulling capacity though custom service. There are also different ship capstan design methods, one is the vertical boat capstan, which can save your using space, and another is the horizontal capstan boat winches, enjoying the outstanding appearance and well performance. You can choose your want from these two assemble boat capstan winch ways. According to the different weights you need to pulling, we will design our boat capstan with single drum, double drum or even triple drum on your demands. 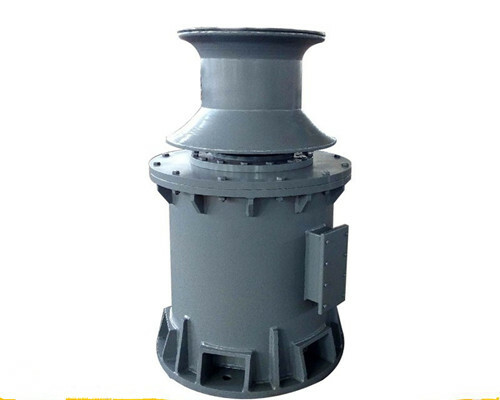 About the other many kinds of ship capstan parts, such as the capstan gear, capstan motor, capstan wheel, capstan gearbox and remote controller, we always storage a certainnumber for the convenience of our customers in the procession of purchasing and maintenance. Fixed mount version. Also available with RF or RC mounts. Dimensions: 12 1/4 in. high x 11 1/4 in. wide x 15 3/4 in. long. Capstan winch with rotating base. 60 positions. Base locks in 6 degree increments. The winch can be removed from the base by removing the locking pin. Shown with optional rope guide. Dimensions: 10 in. high (w/o hyd fittings or rope guide) x 6-3/4 in. wide x 14 in. long. Weight: 86 lb. with rope guide. 1. Long time growing brings rich produce experience. 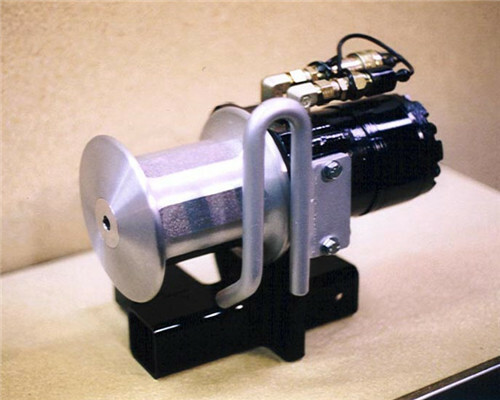 During our more than 70 years’growing, we not only build up high reputation about ship capstan among so many customers around the world, but also create much advanced technology related capstan on a ship and bring premium manufacturer equipment to produce these excellent boat capstan winches for sale. Such as the 3 meter hobbling machine, test platform, 3.15 meters gear hobbling machine and so on. Ellsen owns more than 800 employees in 6 factories,which including almost 300 professional boat capstan experts and engineers that give you the most specialized capstan boat winch suggestion. 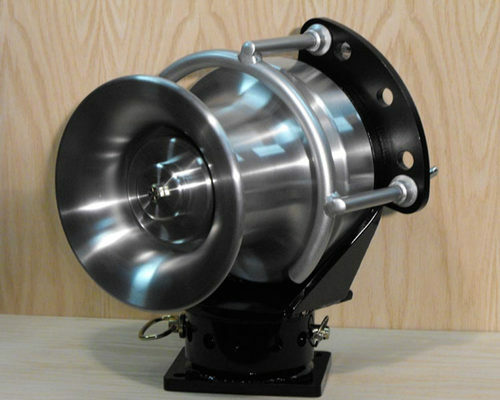 As well as free design your boat capstan winch projects. 3. High profile and imported ship capstan parts. All the boat capstan parts, such as the capstan wheel, capstan gear, capstan motor and capstan gearbox hold great quality. 4. One year free maintenance and lifetime maintenance. We are quite confident for our capstan in ship, and we guarantee that all the boat capstan winch with one year free maintenance and lifetime maintenance, if needed, we are ready to send our specialized boat capstan engineering to your city anytime anywhere. In Ellsen capstan incorporation, you will get what you really need about the ship capstan; you can choose the color, size, pulling capacity, power supply and the other elements of capstan boat winch for sale. Don’t hesitant; just send your ship capstan demands in the way of email.